The city of Mumbai is going to witness the biggest and grandest 100-day festival. 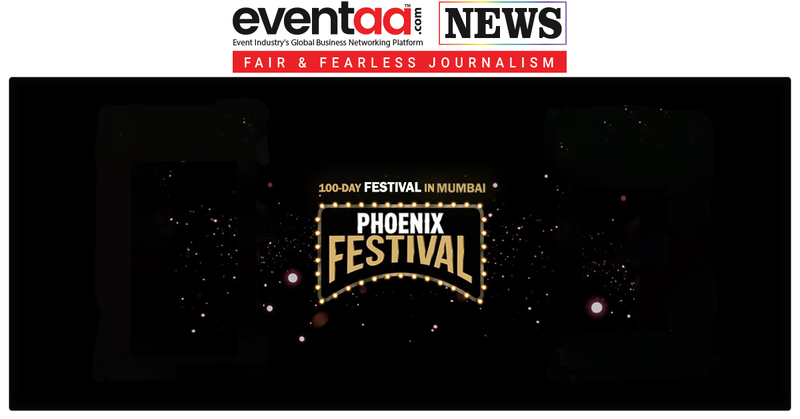 Phoenix Marketcity – Kurla is hosting The Phoenix Festival. 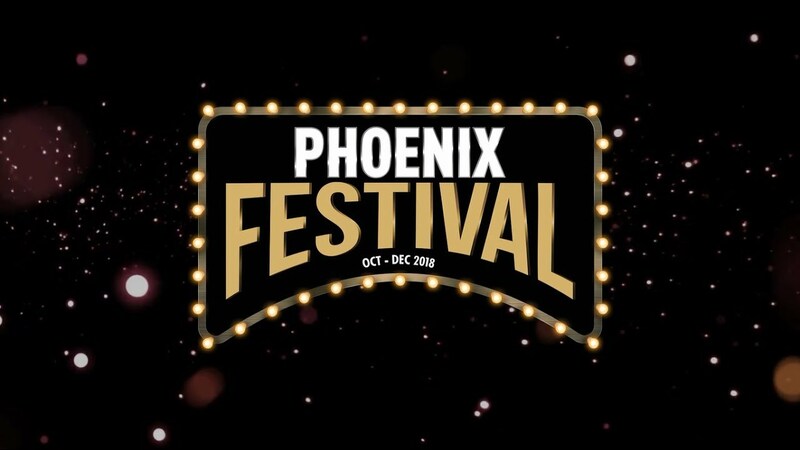 The festival will host more than 200 events, from music concerts by Indian and international artists to stand-up routines by the comics to plays, dance performances, food festivals and other fun events. Also, it will give a visitor a chance to win bumper prices worth 1 crore, including the SUV – Audi Q3, an international trip, a relaxing staycation and many other exciting prices. In addition to this, you get cash back with a discount of 10% across fashion brands and 20% on dining over weekends throughout the festival period. Phoenix Marketcity, Kurla is a shopper’s and foodie’s paradise, which has more than 600 premium brands sprawled across millions of square feet. 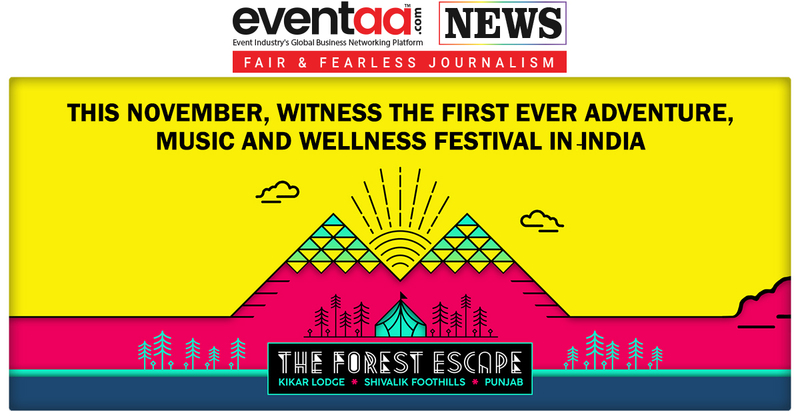 The festival will host the evenings with international sensations like The Vamps and Harvy as well as Indian musicians such as Papon and Shankar Mahadevan. With their performances, they will take over the Dublin Square – the mall’s very popular indoor venue. A dazzling elephant installation has been created for the 100-day Phoenix Festival, beautifully conceptulised by celebrity interior designer Gauri Khan. A portion of the proceeds from the festival will be donated to causes and initiatives supported by NGO Meer Foundation. 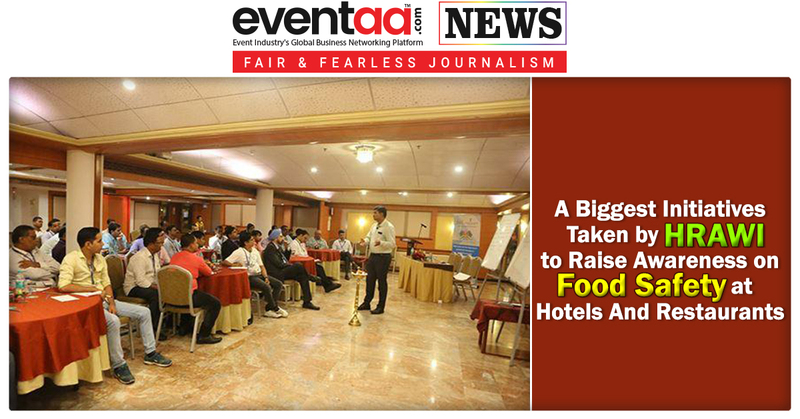 The visitors can explore 600+ Brands, 75+ Dining options to devour, Incredible live events, Giveaways worth one crore, Cashback and exciting deals, and they can shop for a cause.